A Panrillasheep? An Elezebrhino and a Vultmeleora? The “Mix-Max” app enables you to mix up to 27.000 different “Mix-Max” animal characters, save and send them via email to your friends. Not only that, the app also offers you detailed information about featured animals and their qualities. 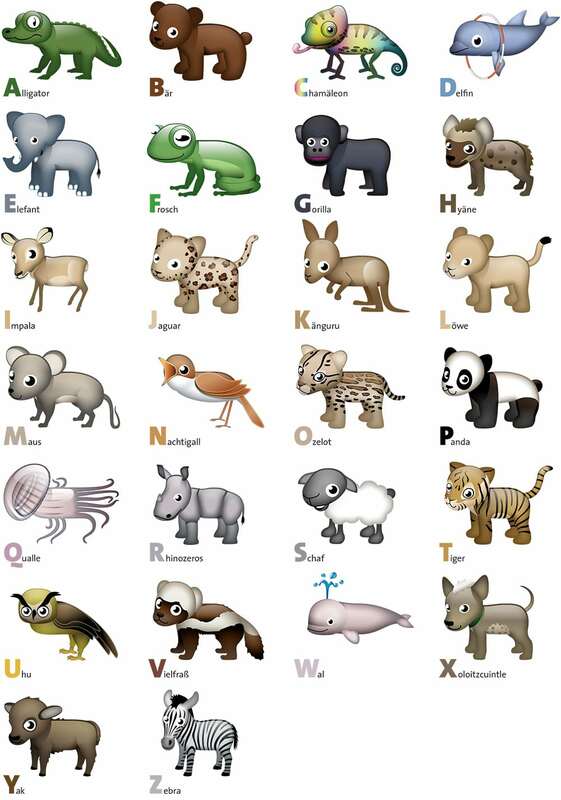 If you get tired of mixing animals, you can switch to the alphabet learning mode, where you are challenged with the task of putting the mixed up animals back in order. The “Mix-Max” app is based on the “51 Japanese Characters” app and has a similar structure and features.